Microsoft today announced that over 3 million Xbox One consoles were sold to consumers in 13 countries before the end of 2013, a record-setting pace for Xbox. Introducing the Atlus, the latest titan to be revealed for Titanfall. Known as the workhorse amongst the titan classes, the Atlas excels where all other models fall short…. Danish development studio Press Play and Microsoft Studios today announced that its cinematic puzzle-platformer, Max: The Curse of Brotherhood, is available now digitally on Xbox One for $14.99. 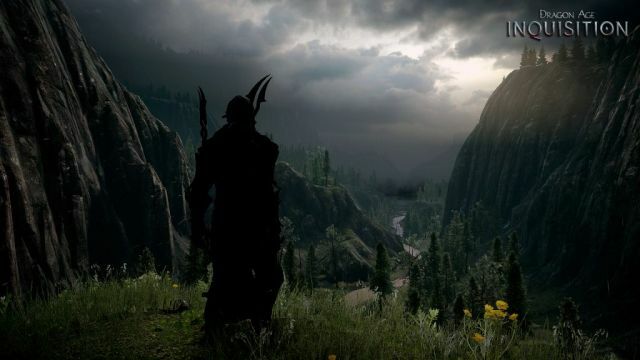 BioWare has released three new screenshots from Dragon Age: Inqusition, coming Fall 2014 to Xbox One, PlayStation 4 and PC.